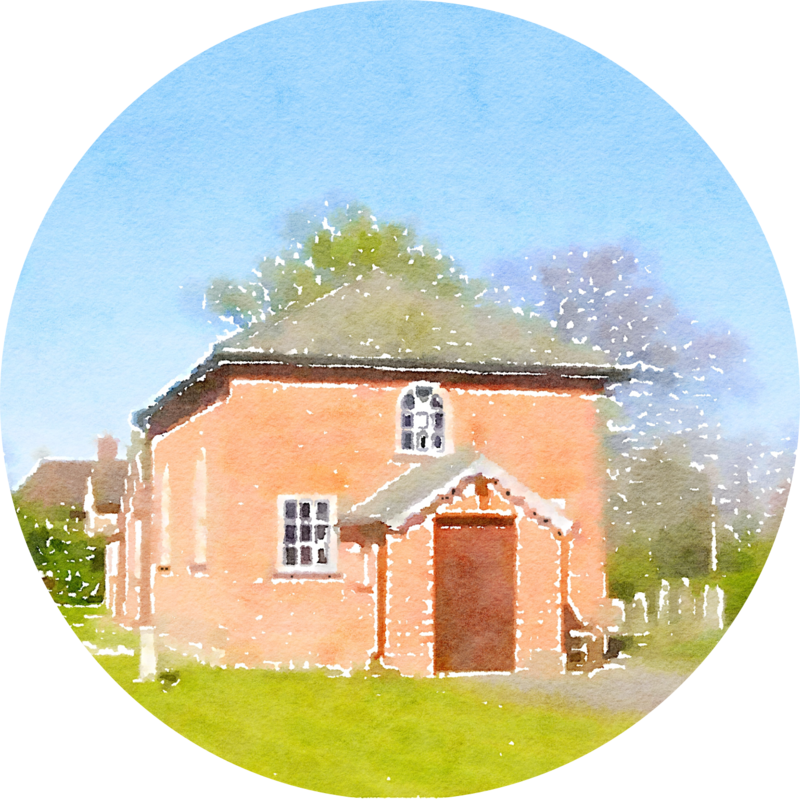 We are a non-denominational fellowship of Christians, and have been part of the village of Stoke Row for more than two hundred years. We believe that Jesus was who he said he was, the Son of God who came and died for our sins. So in the Chapel, we hope you get to know Him as we do, because He’s truly what life is all about for us! Every person who walks through our doors is important to us, so if you ever feel like just another number, or being ignored, we’re doing something wrong and I give you permission to tell me about it. As a group of God’s people we care about you and your family and we’re here not only to feed you spiritually, but to help in any way we can. We love doing it and it’s why we exist! We hope to cultivate and grow meaningful and positive relationships between another, but also go further by getting and growing in relationship with God. Christianity is all about a Person, and less about a set of rules. That means that we exist to be in a relationship with Someone, that’s Jesus, and merely not to obey a religion. If you live in or around Stoke Row village, I encourage you to attend a few services and Chapel activities, and to make yourself known as a newcomer. In my experience of watching people assimilate or feel out of place in a new church, I’ve noticed it’s as much your willingness to join in as it is our responsibility to make sure we are genuinely welcoming. The Chapel is a praying congregation, and we’d love to pray for you, but if you don’t ask us, we may never know your need. Make use of this opportunity and allow us to serve you in this way. Confidential prayer request form here.